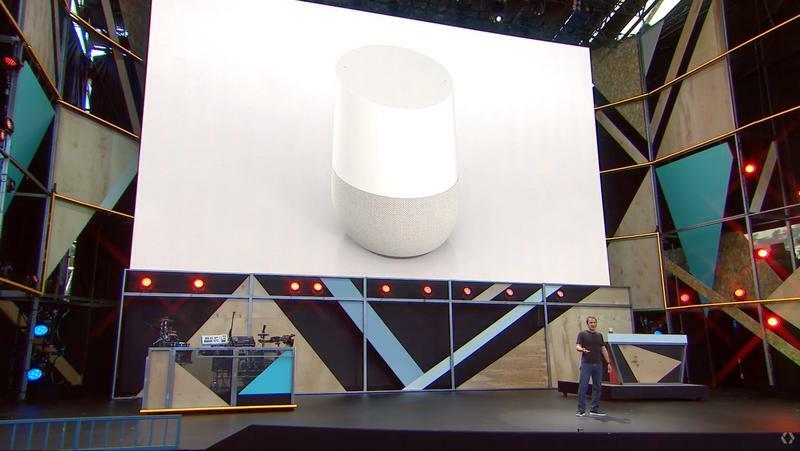 Google announced “Google Home” on Wednesday during its I/O 2016 developer’s conference. 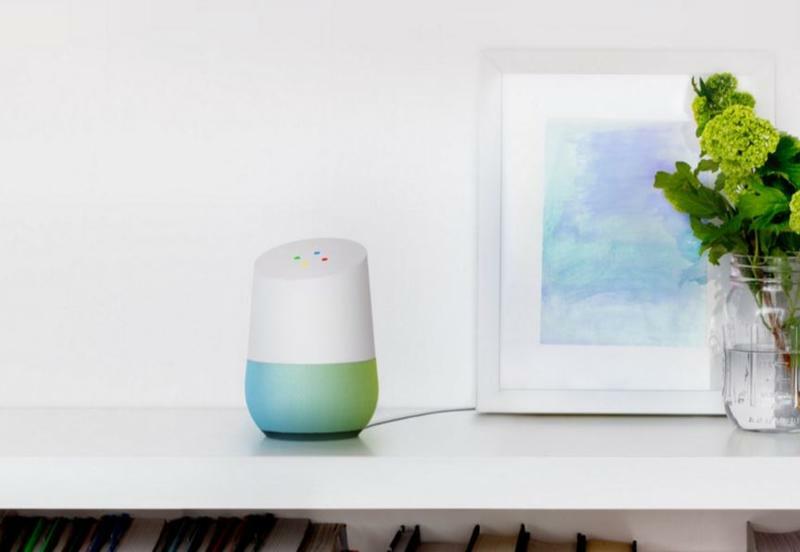 It’s immediately apparent that this is Google’s attempt to take on and, perhaps, even kill the Amazon Echo. The two are almost identical in the purpose they serve: to deliver you information. And Google, unlike Amazon, has much more information to dig through. That’s why it has the potential to win the battle. 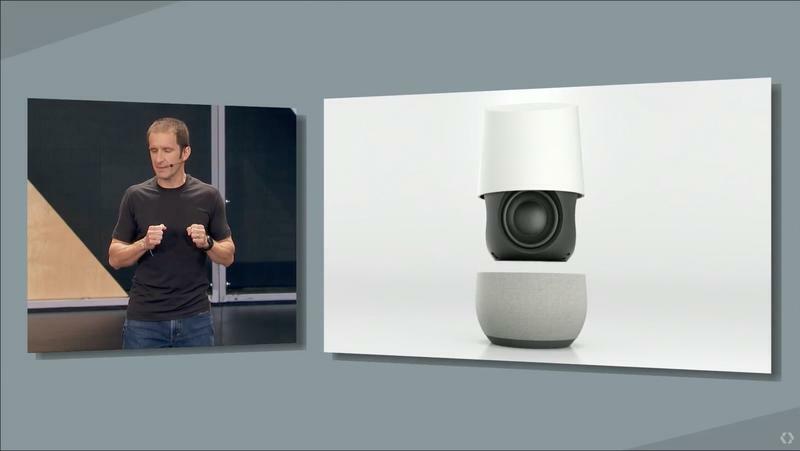 Google Home, just stepping back quickly, is just like Echo in its physical form. It’s a small speaker-like device that’s not much bigger than a large can of beans. 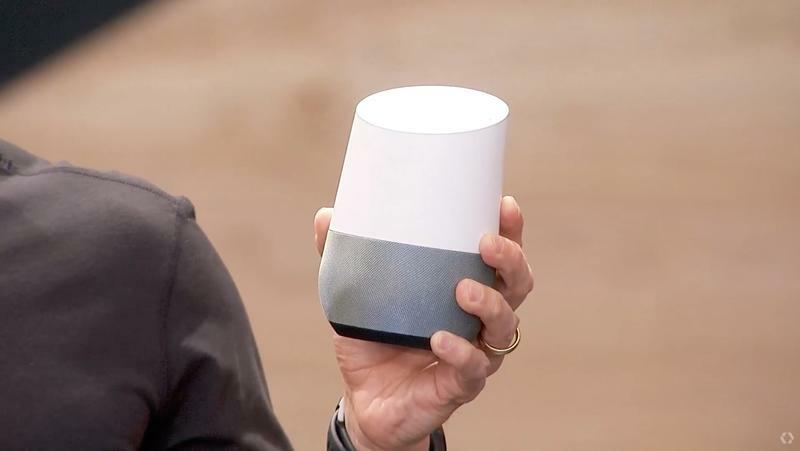 You can place it around your home, sync it up to play music or videos from your smartphone, ask it to do stuff – you know this sort of device, because Amazon invented it. Google’s just attempting to do it much better. The Amazon Echo, and I want to give it some credit here, is a fantastic device. I own the original and the smaller Echo Dot and use both daily for controlling much of my smarthome and, primarily, for checking the weather. 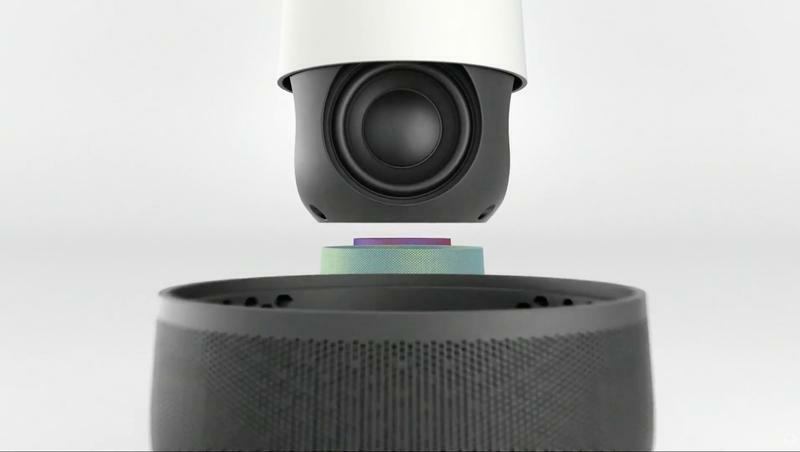 There are lots of third-party applications but, for the most part, the Amazon Echo’s brain, also known as Alexa, is only surface-deep. You can’t hold a conversation with her – you can’t keep going with your initial query. Google’s will allow you to do just that. You might ask Alexa about a player on the Yankees. I don’t know, lets use Alex Rodriguez as an example. If you ask Alexa who that is, she’ll say he’s a professional baseball player for the Yankees, telling you his full name and some other information. That’s impressive stuff, something that still astounds me, but you can’t follow that question up with something else. 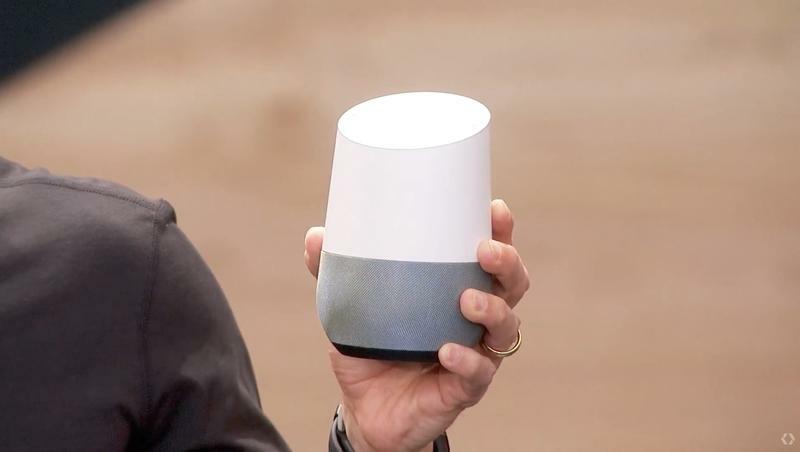 Google Home will let you keep going – at least that’s the promise right now – asking, maybe “where did he go to high school” or “how old is he?” Alexa can answer “How old is Alex Rodriguez,” but she can’t keep going after the initial query whereas Google Home will. 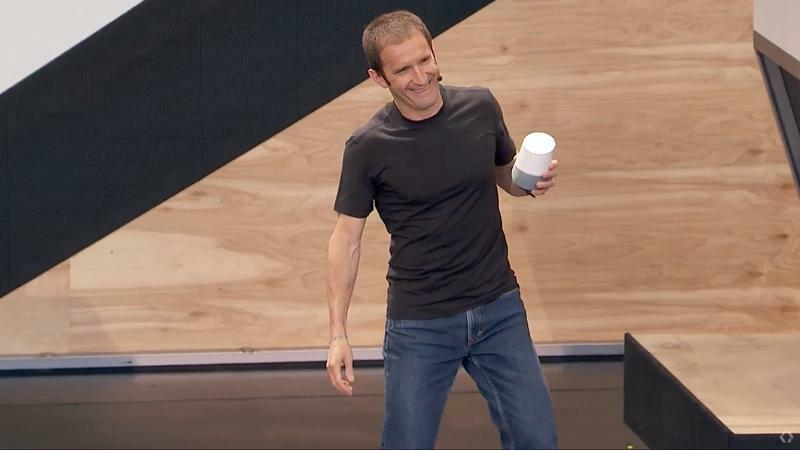 The demo Google gave on stage was impressive, certainly, but it’s also not final. 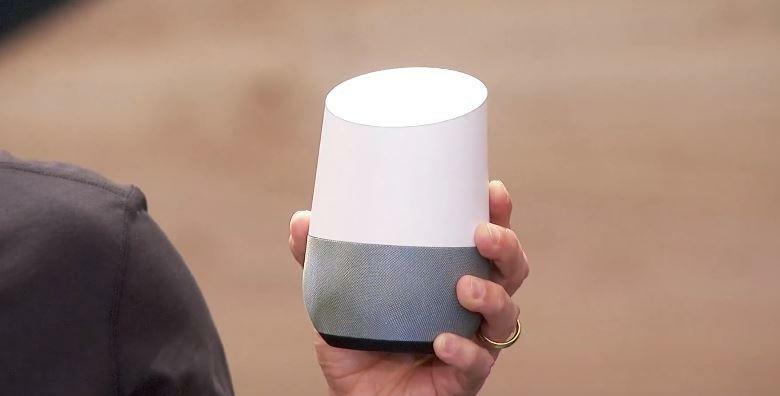 I can’t say for certain that Google Home is going to completely kill the Amazon Echo and Alexa. No doubt Amazon is already working to make its assistant smarter, too. 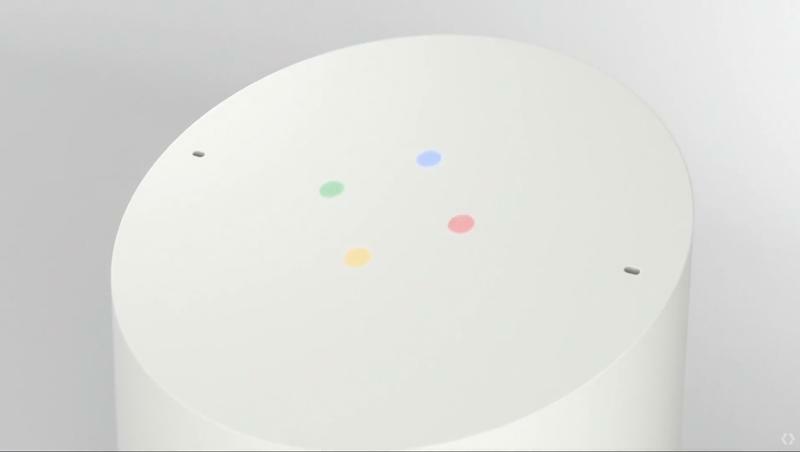 And keep in mind that, again, Google’s product isn’t out yet. Maybe it won’t work well – but I think it will. Also, Alexa taps into the Amazon ecosystem which includes thousands upon thousands of goods you can order with your voice. 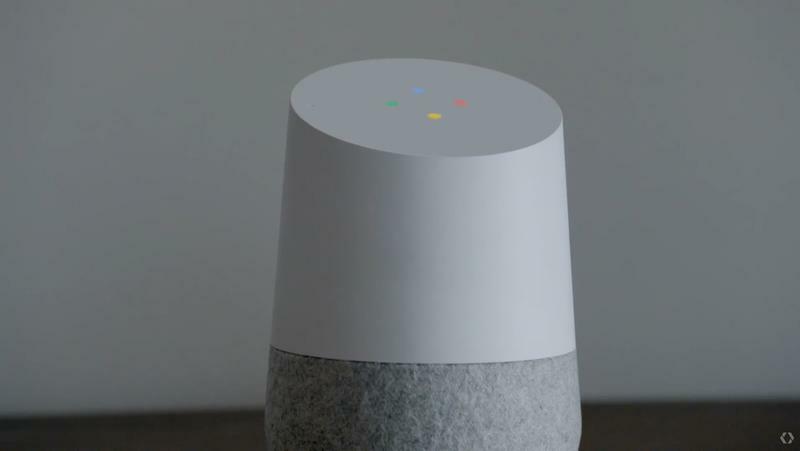 I don’t think, at least right now, Google Home will have that. Of course, and this is very important, we also need to ask – who cares? 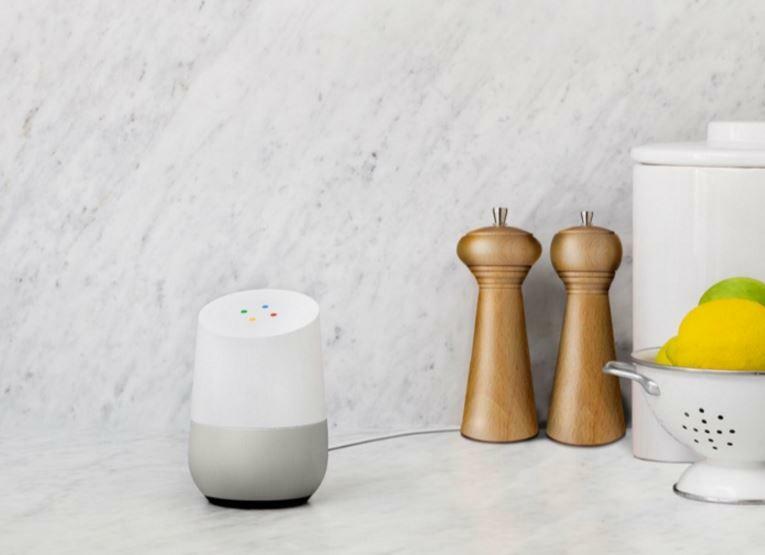 Do we really care that one voice assistant can dig deeper? 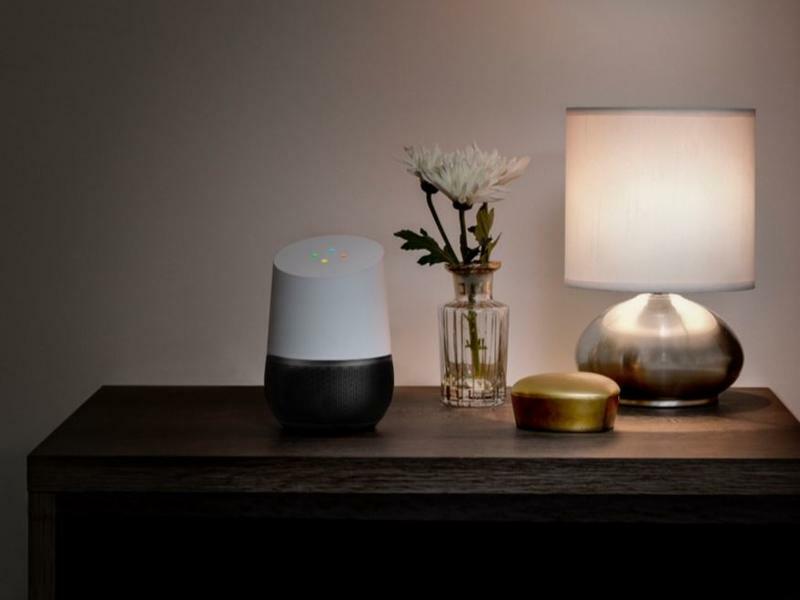 Who cares if Google Home can book us movie tickets? Isn’t it just faster to do it on the phone anyway? Do people really need this stuff? 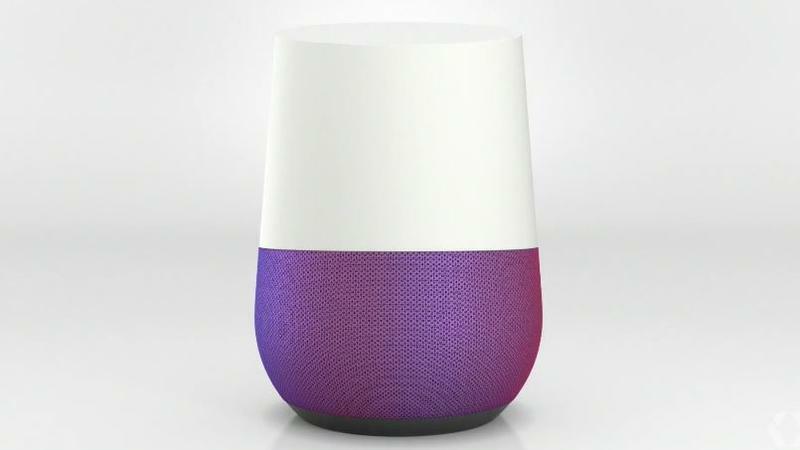 That’s for society to decide, and an answer we probably won’t have until Google Home launches this summer.